Do you enjoy writing? It would be safe to assume if you are a blogger. Do you want to make money from it? Here are some great ways. Being a writer is one of the best ways to make a living. If and only if you are serious with the craft. I have been a ghostwriter for a year now and I don’t regret having made that decision. 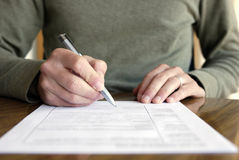 If you have some great skills in writing and you wanna make some money off of it then here are some ideas for you to make your dream a reality. Ghostwriters are people hired to produce content, but the credit goes to the person who hired them. Most of the content produced by ghostwriters are autobiographies, scripts and magazine articles. I am better in autobiographies than in the rest. This is the fastest way to make extra cash if you have a blog. ← Faint, Be Faithful, or Finish Well? This is something I want to do also. 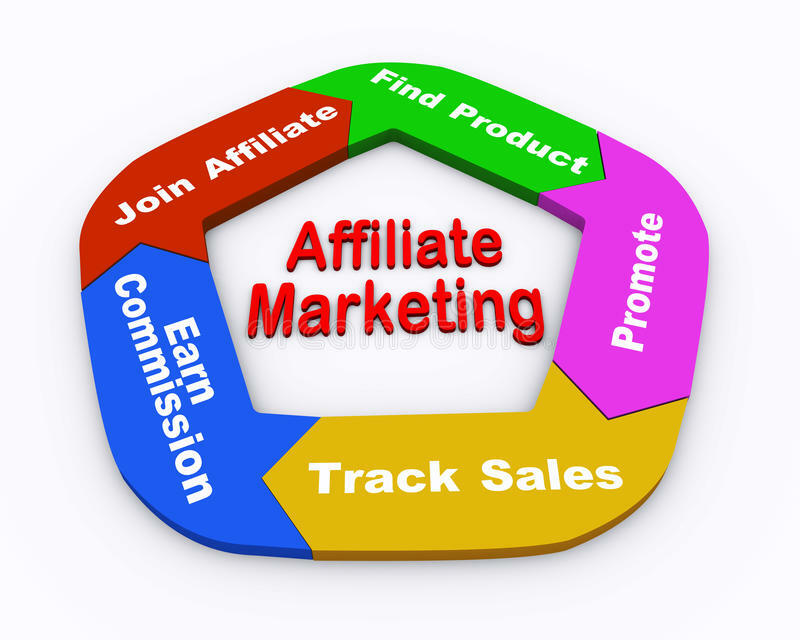 The guy who wrote the original post said in his comments that it is as easy as typing “Affiliate Links” into Google, and Google lays out the process. The writer of the post has done it. Also, a lady named April who writes the blog storiesofourboys.com does so with a paid site. She gave me a little bit of info. She is a great lady and very helpful. I would contact her also.